Hardcover, 9.5 x 12 in. / 120 pgs / 39 color. Edited by Ingrid Mössinger. Contributions by Matthias Frehner, Marco Franciolli. 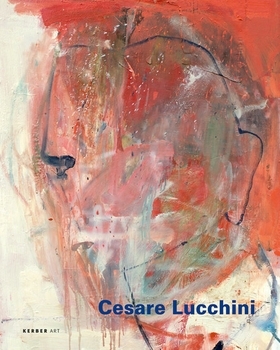 The most recent paintings of Cesare Lucchini (who has been working since the 1960s) bear testimony to Willem de Kooning's adage that "you can't paint the figure and you can't not paint the figure": intimations of heads and bodies loom out from energetically applied color masses, and recede back, in a careful balance of forms. FORMAT: Hbk, 9.5 x 12 in. / 120 pgs / 39 color.